Will Laura Bell Bundy Help George Get Over Lemon and Zoe on Hart of Dixie? 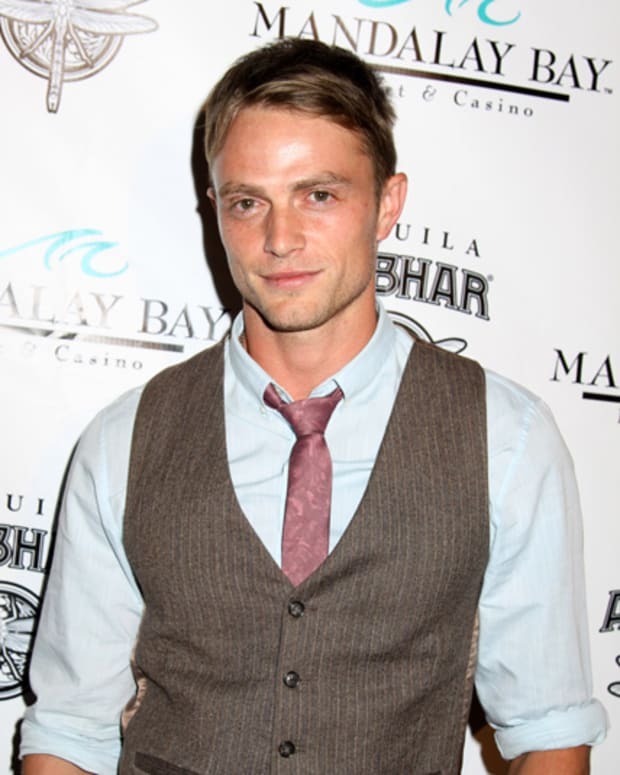 Wilson Bethel Books LEAD Opposite The O.C. 's Rachel Bilson in CW's Hart of Dixie!